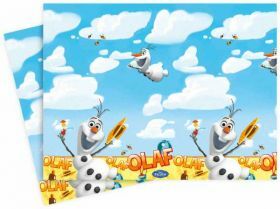 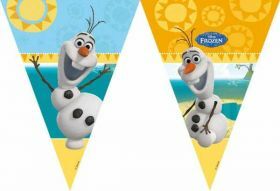 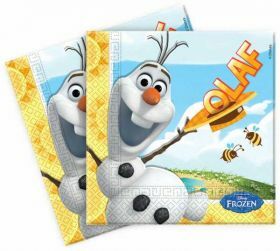 Have a great Olaf themed party with our Olaf Party Supplies range! 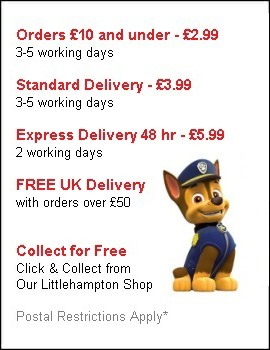 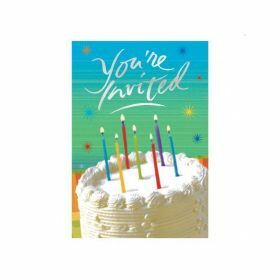 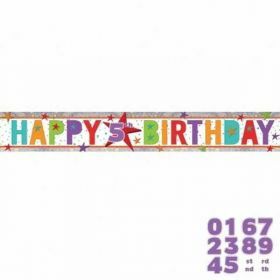 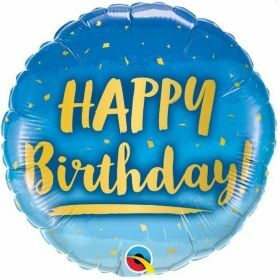 Featuring tableware, decorations, invites, pre filled party bags and more! 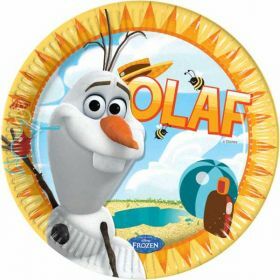 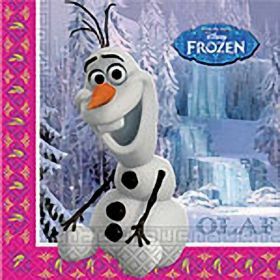 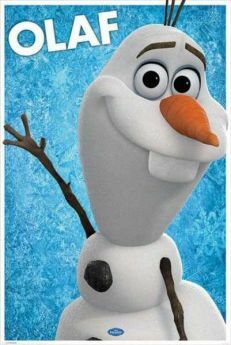 The funny hapless snowman character from the film Frozen, Olaf is loved by so many birthday boys and girls that it makes sense to have an Olaf themed party.